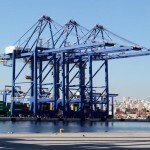 The long-delayed privatization of Greece’s main port of Piraeus is moving forward, with three of the world’s biggest port operators expected to submit their binding bids next week, the head of the country’s​privatization department said. 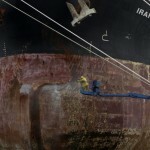 The deal involves bids for a 67.7% stake in​ Piraeus Port Authority SA. A 51% slice will be transferred to the winning bidder at once and the remaining 16.7% over the next five years as required infrastructure investments at the port take shape. 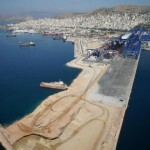 People with knowledge of the deal said the port sale could yield about €700 million​($765.4 million), including the €300 million investment the winner must put into Piraeus over the next five years. 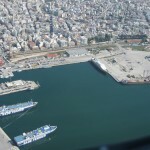 Piraeus Port Authority’s market capitalization is €357 million. 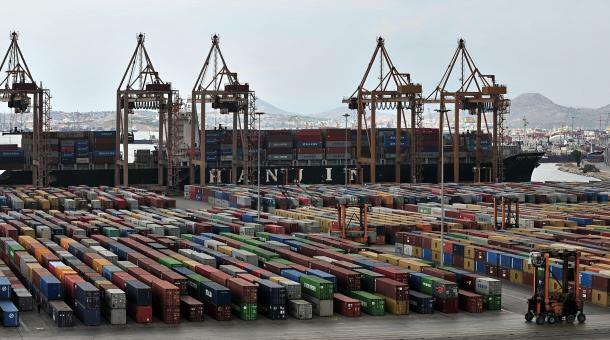 The port of Piraeus, just a few miles south of the Greek capital of Athens, is the de facto home of Greece’s giant shipping industry and is one of the largest ports in the Mediterranean. The shortlisted investors include China’s shipping and ports giant China Cosco Holding Co.; ​APM Terminals, owned by Danish ​shipping company A.P. Moller-Maersk A/S; and Philippines-based port operator International Container Terminal Services Inc. In 2009, Cosco acquired a 35-year concession to part of the port’s container terminals. 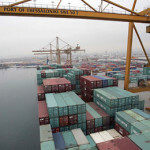 People involved with the matter have said that the Chinese conglomerate is the favorite to win the port deal. The Syriza leftist government, which first won power in January and was re-elected in September, initially opposed the privatizations to which the previous conservative administration had agreed. The new government​rolled back all potential deals​and no sale proceeds came in this year despite an agreement with the country’s creditors that €2.8 billion worth of state asset sales would be completed. For next year, the target is set at €3.5 billion, but Mr. Pitsiorlas said €2.5 billion is more realistic. Several cabinet ministers continue to oppose publicly such sales. This week, Transport Minister Christos Spirtzis signed an agreement with Germany’s Fraport AG for the privatization of 14 regional airports but told parliament that he disagreed “with the way the transfer was arranged” and that he was forced into it as it was part of the bailout agreement with the creditors. Despite assurances by Prime Minister Alexis Tsipras that Athens will abide by​the bailout terms, potential foreign investors remain skeptical. They fear that the government may change the terms of deals even after they have been completed​or that prolonged strikes will disrupt operations.